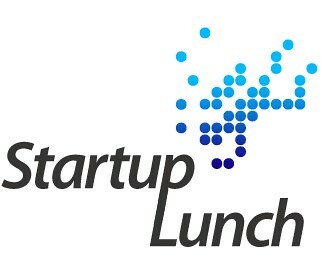 Startups + Talent + Lunch = One way to Solve Talent problem. In most cases, it does seem like there is just a simple need to connect folks with the right people; Startups and the people who are interested in joining them. I’ve setup a simple template at http://startuplunch.proto.in which should explain the process. It’s quite simple. If you are a startup, put down your name, and the company info. And if you are someone looking to join a startup, jot down your name. If the startups can collaborate and set a date then its to follow a meeting over lunch and see if your interests with the candidate match up. I am very keen to hear of your suggestions. Feel free to create a new wiki/site should you find the need and just link it up to the section under your city so that people can follow. Am hoping that this will serve to be self-sustainable so that there is no additional overheads on the already lean finances of the startup. If you are looking for a job in an interesting startup and would like to meet the founders over lunch sometime, do feel free to register right away. I am not saying about funding or somehow i am saying. Finally it is very interesting to filter people and make things right. You are doing nice work. The names of the startups and the contact details would be there. So you could always give them a buzz.